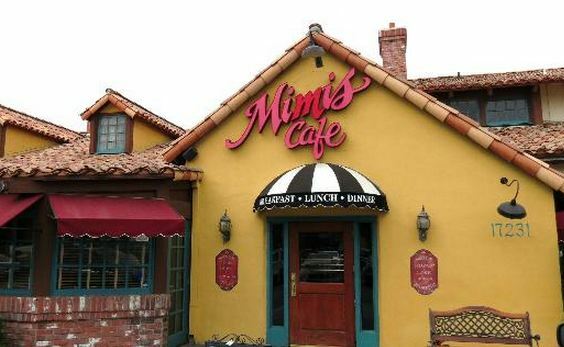 Have you been to Mimi’s Café lately? I always love visiting them. As a matter of fact, I reviewed their new menu a few months ago. 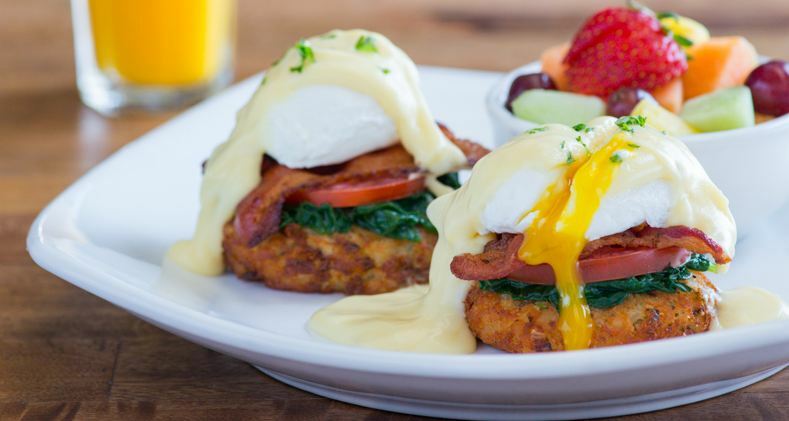 Read about it here –> Mimi’s Café New French Specialties <– Now there is a new promotion coming from Mimi’s from their new program: “Come Back to Mimi’s” promotions. The new promotion I am talking about is that the next time your child visits Mimi’s Cafe, he or she will get a special invitation back for all the FREE pancakes they can eat on their next visit!! How awesome is that? 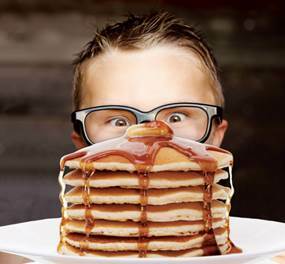 Kids who are dining with their parents (or any other adults) will get a flyer at the end of their meal, inviting them back for an All You Can Eat Free Kids Pancake Dinner, available to children under the age of 12 with an adult purchase of an entrée of $10 or more. Adults can still enjoy a variety of their favorite Mimi’s classic comfort dishes such as Mimi’s slow-roasted pot roast, crispy Fish & Chips, Creamy Artichoke Chicken Penne or any of the new awesome French entrees on the menu and kids will get to indulge in their pancakes as a yummy breakfast-for-dinner treat! If your child does not like pancakes for dinner or you want them to have a more protein infused diet, Mimi’s will treat them to another delicious kid meals, such as chicken fingers or mini corn dogs in place of the All You Can Eat Free Kids Pancake Dinner. 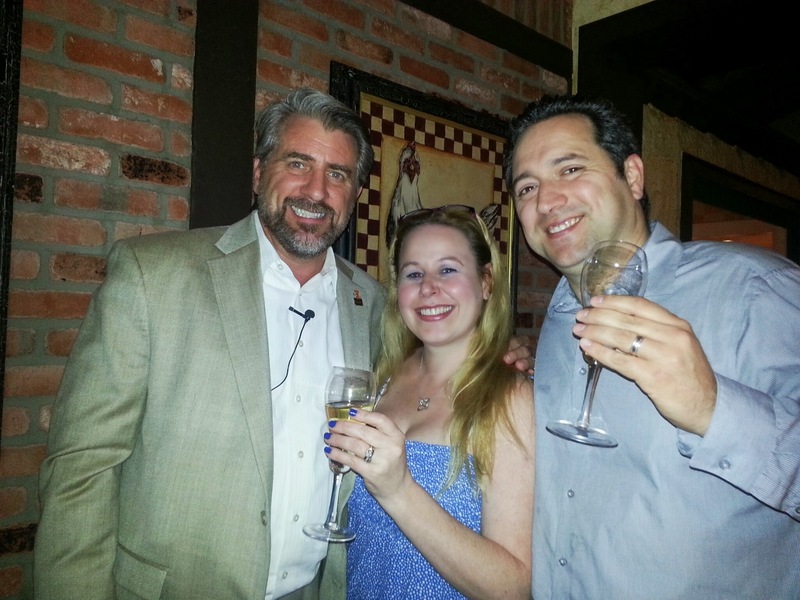 Mimi’s has a special promotion for adults in which they will also be invited back as well to receive a special $5 off their next visit coupon, which will be found at the bottom of their guest check. That is pretty awesome if you ask me! As the coupon queen, I am always happy to get a deal! Special details to take advantage of this awesome promotion include that children must be present to receive this offer and offer cannot be used with any other offers or discounts. I am also giving away one $25 gift card to a lucky winner to go visit a Mimi’s Café that they have generously provided to me for you to use when you choose to do so! To enter my contest, please follow the directions on my rafflecopter form by clicking to enter through Rafflecopter link below! 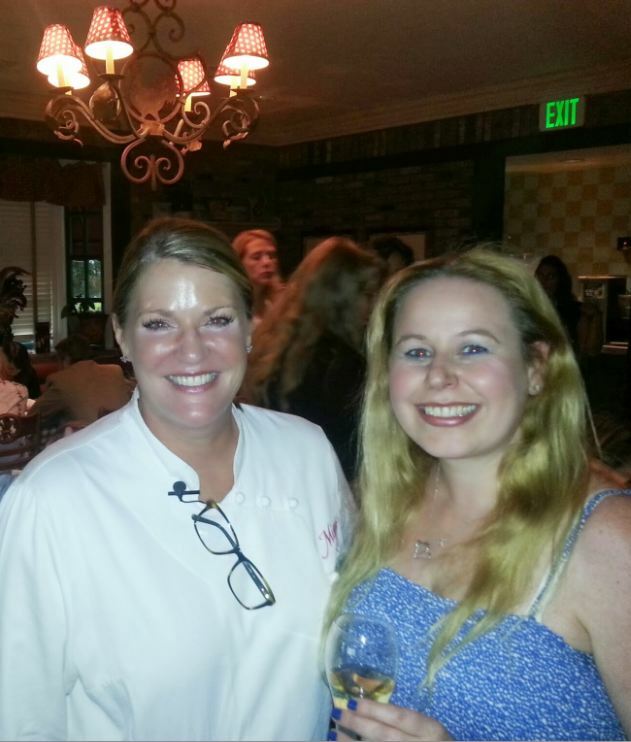 I have not dined at Mimi’s yet but hope to in the future. One entree I would love to try is the Tournedos du Bœuf. I like their cobb salad. I love the 5-Way Grilled Cheese! I love the cobb salad. Every time we pass it I say we should try it next time. You have me convinced. I love their bran muffins! I always buy a 4 pack to take home. I am addicted to their corn chowder. The muffins are yummy too. I love everything at Mimi’s! The brioche french toast, blueberry and carrot muffins are my favorites. I love the fish and chips, and the pie of course!!! I have never tried them. Would like the opportunity with the gift card. I absolutely love the pancakes and french toast! My favorite menu item is the Chicken Parmesan. I love their Corn Chowder! I haven’t tried them yet, I didn’t realize until today that I have one near me. I am going to have to try them out now! The Chicken Parmesan is my favorite menu item. This is my first time hearing about Mimi’s Café. The menu looks awesome. My favorite Mimi’s menu item is the Le California Avocado BLT Omelette. My favorite item might be the Pot Pie Nouveau! I love the Warm Turkey, Brie & Apple sandwich. Just the right combination of flavors. I love the Pasta Carbonara à la Mimi’s!